Did you know we can service your travel trailer? Warmer weather is coming which means you're probably starting to plan long weekends and summer road trips. 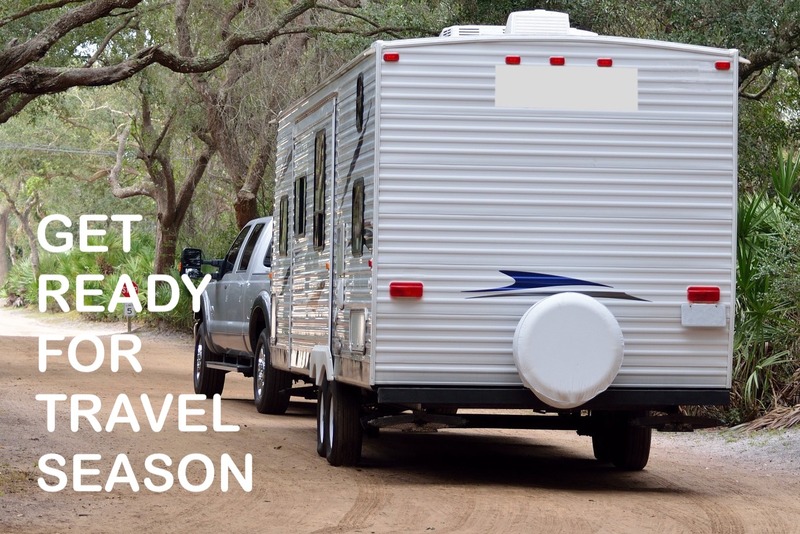 You might have thought to service your vehicle but is your travel trailer prepared? Before you hit the road for your favorite summer destinations, not only should you put vehicle care on your to-do list, but we also suggest you bring your travel trailer with you as well. If you have any questions about your vehicle, give us a call or schedule an online appointment to make sure you, your vehicle, and your trailer get where you need to go safely, this travel season!